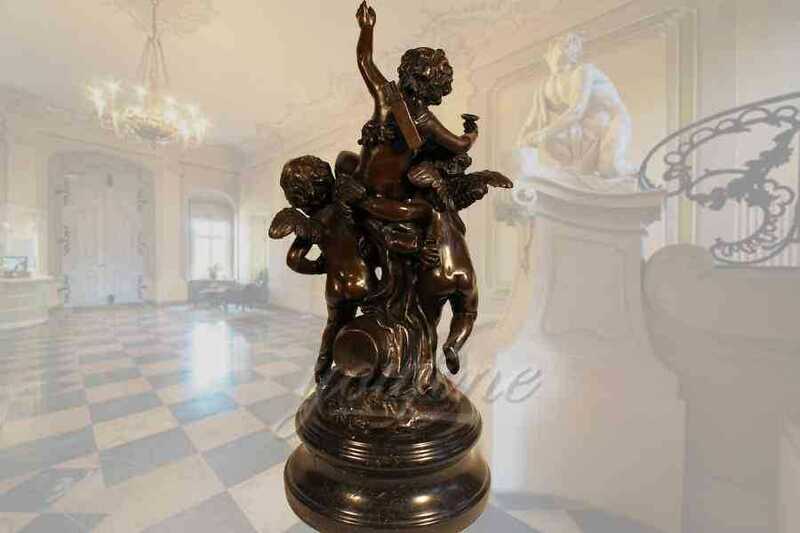 Since the early years of our history, bronze has produced a very valuable material that can, and was, applied to many fields, such a to create different and more durable tools, and even to produce kitchenware and other household items, just to name a few. 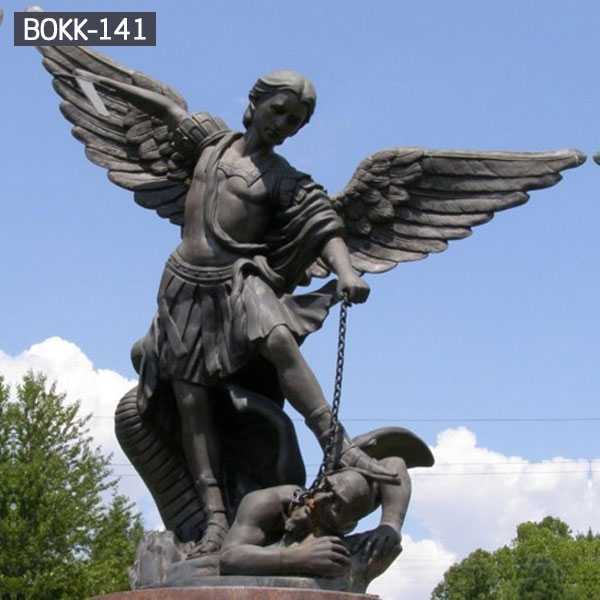 This only goes to show the importance that this wonderful metal has played in the development of our world. 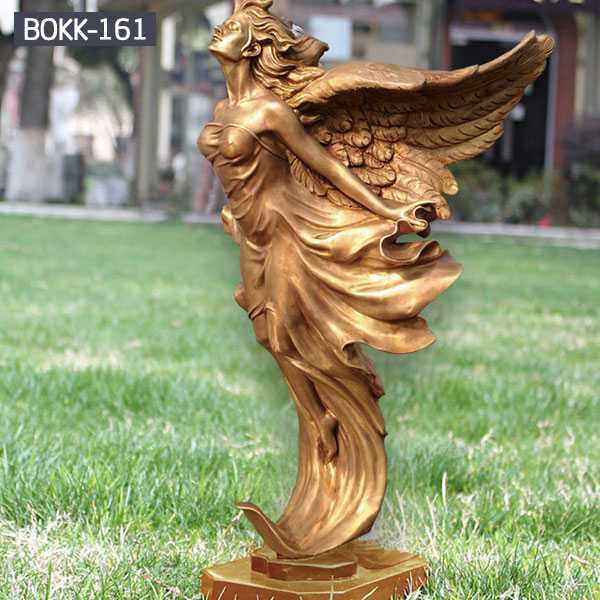 It is only fitting that bronze be used to create exquisite works of art that truly help appreciate the value of this elegant metal. 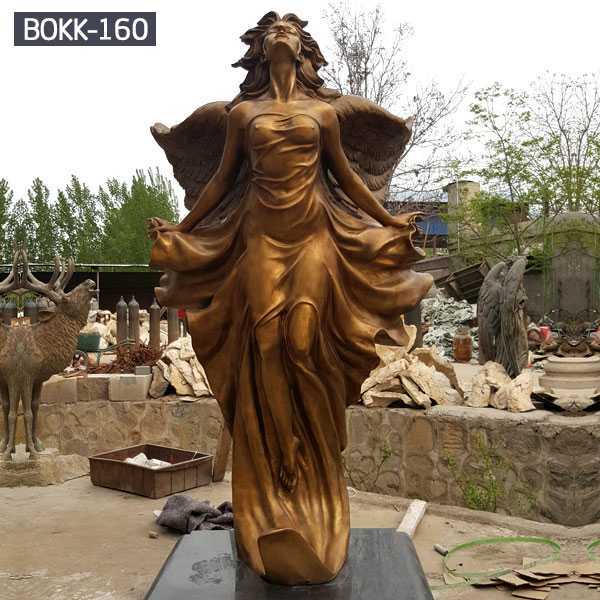 The statues offered here within feature traditional designs, such as heavenly angels, saints, and even nature inspired pieces such as doves in flight or resting peacefully on a exquisitely detailed branch. Even featured is a master study of the famous Pieta by Michelangelo. 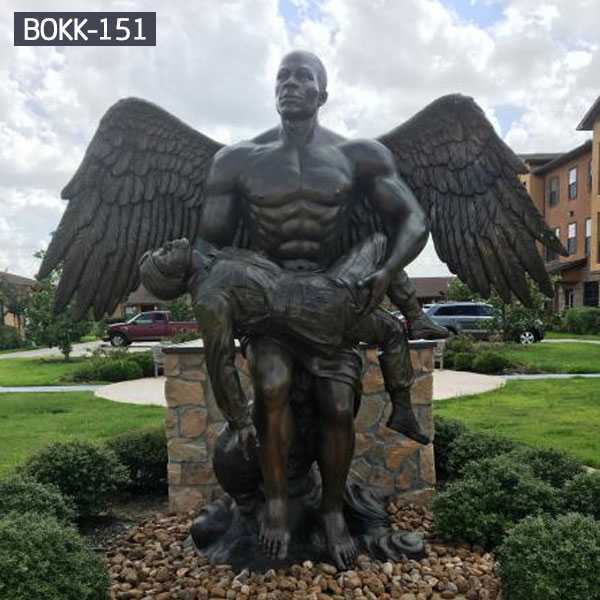 While many use these beautiful works of art to adorn buildings, they also add a regal air to personal areas, such as a home garden or even to the gravesite of a loved one. 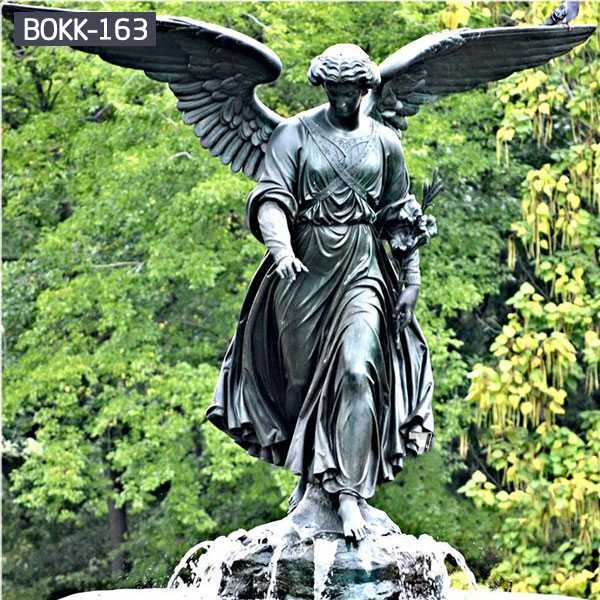 Families often find great comfort in knowing that a beautiful angel statue is perpetually watching over the final resting place of their loved one, guarding the area for all eternity. 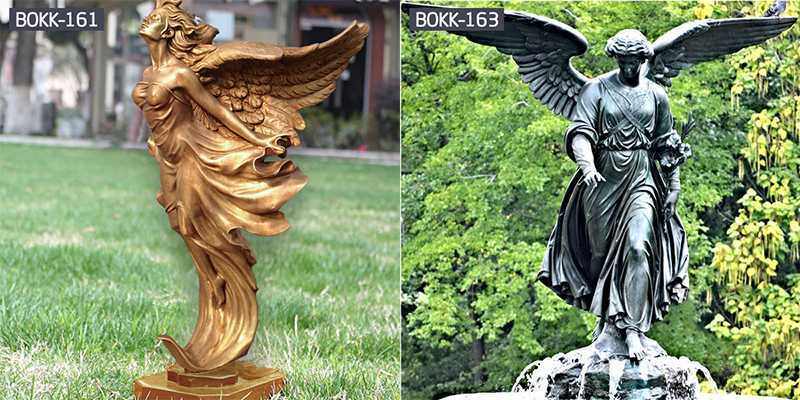 The fact that the bronze helps the sculpture not only withstand the elements, but also look more gorgeous over time makes a bronze statue, perhaps, the ideal piece to stand sentry over such a solemn and important area.